Welcome to the Indiana Society of Enrolled Agents Resume Board. 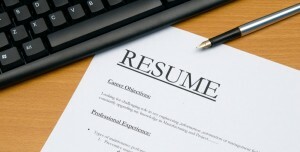 Resumes received by ISEA are posted below. If you would like to submit a qualified resume to our website please click here.